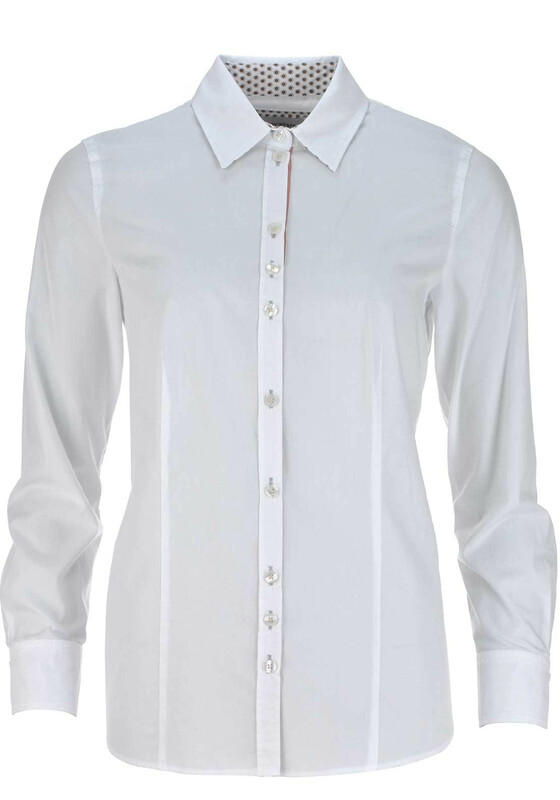 A must have for every woman’s wardrobe, this classic white blouse from Gerry Weber will form the foundation for a variety of looks. 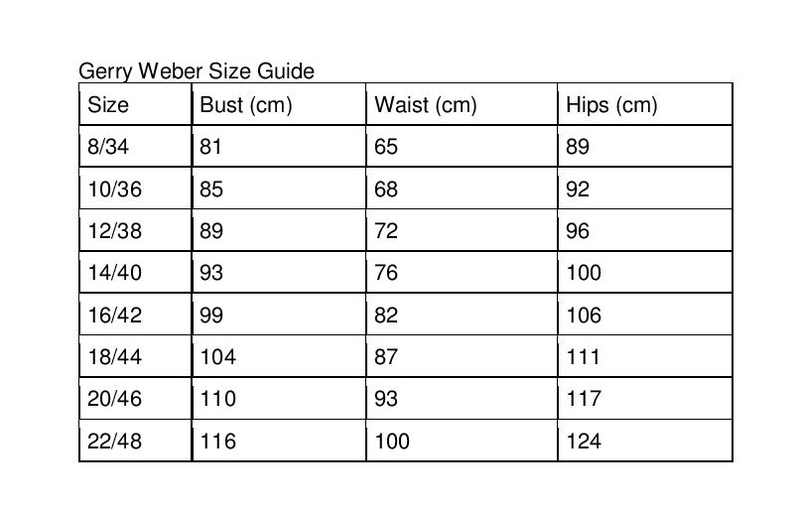 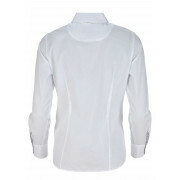 Designed with a comfortable figure skimming fit and made from soft cotton fabric. 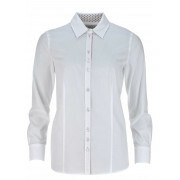 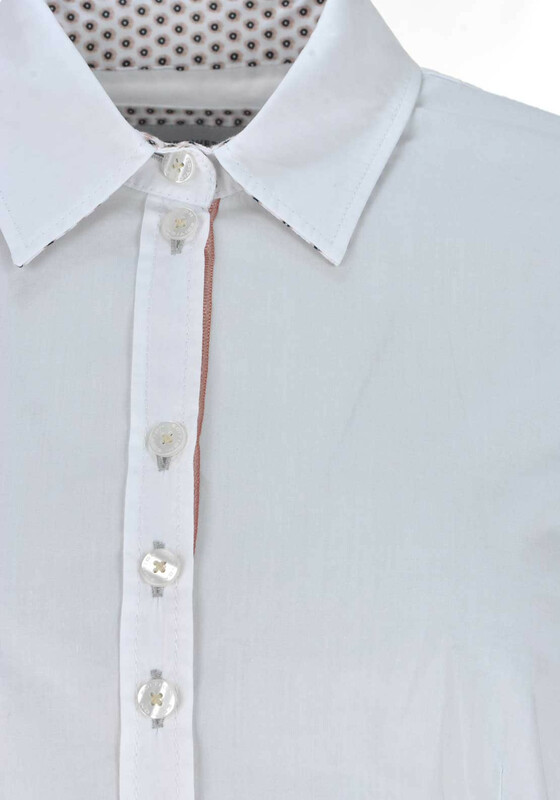 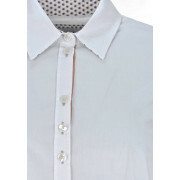 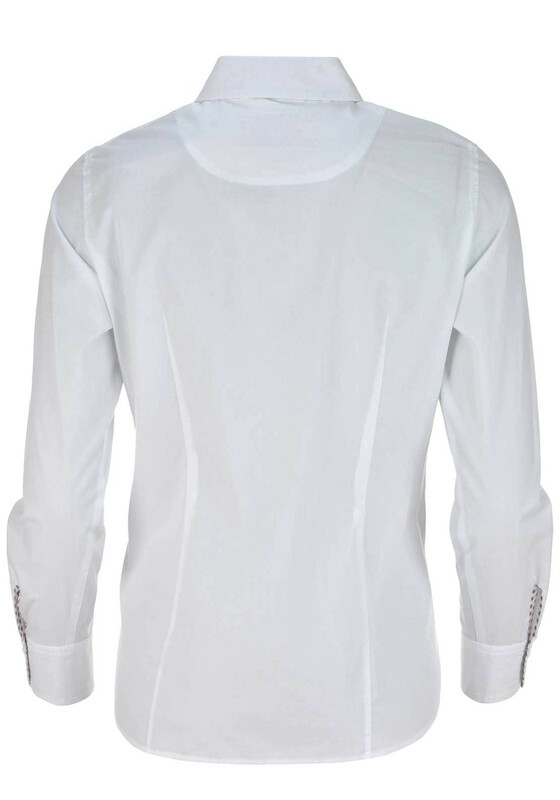 Details include a full button placket, turn down collar and long sleeves.